A.P. John Coopers is proud to be a fifth-generation family business. 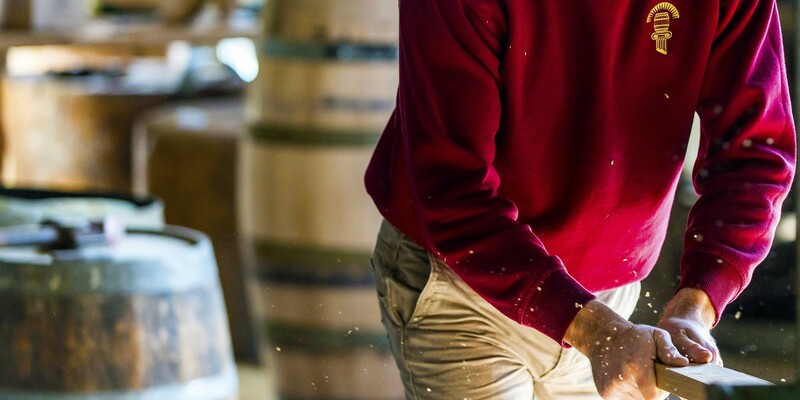 The cooperage offers a unique range of French, American and Hungarian Barrels, an extensive portfolio of oak additives, as well as a bespoke range of distillery casks. Found in the cellars of premium winemakers throughout Australia, New Zealand, South Africa, California and Spain. The John Family settled in South Australia’s world renowned Barossa Valley in the 1840’s. Since then five generations of the family have continued an unbroken connection with the viticulture, winemaking and coopering industries within the Barossa. Today under the direction of Peter John the cooperage offers a unique range of French, American and Hungarian Barrels. An extensive portfolio of oak additive as well as a bespoke range of distillery casks for the burgeoning spirit industry. Our local AP John sales team are close at hand to provide additional information and work collaboratively with you to create your next exceptional drop. A.P. John oak barrels and additive products have been developed in consultation with generations of winemakers in Australia and abroad. 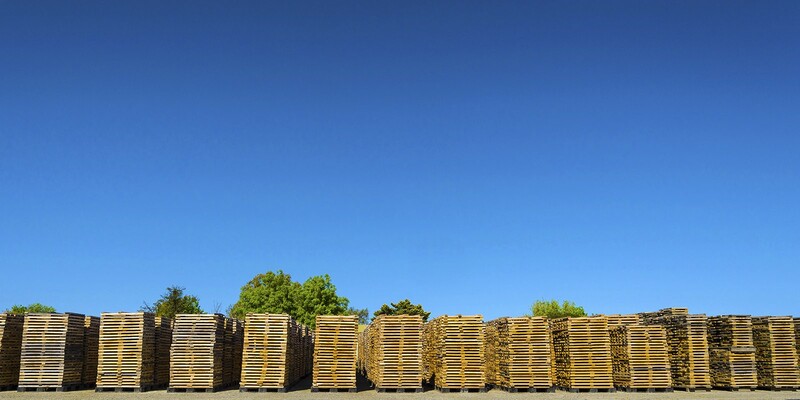 Our reputation for quality products and exceptional customer service is built on a solid foundation of generational experience, impeccable supply chain partnerships and continuous improvement philosophies. 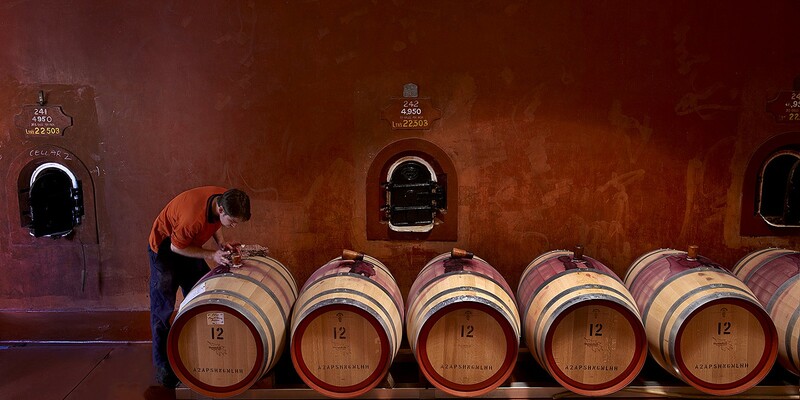 AP John have products for every step of the vinification process – fermentation, maturation and finishing oak options for commercial to Iconic wines across all varietals. From major producers through to boutique wineries our range of oak products caters to all stylistic considerations for those winemakers pushing conventional boundaries to traditional winemakers with well-established house style. Artisan barrels for premium distillers. The A.P. John business now incorporates the ‘Barossa Spirit Cooperage’. The range represents our commitment to the distillery industry.